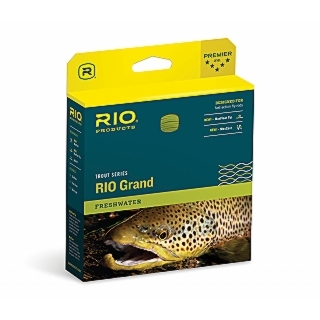 AgentX Technology gives the RIO Grand maximum floatation and the XS Technology produces a wonderfully slick, dirt-repelling finish for easy distance. 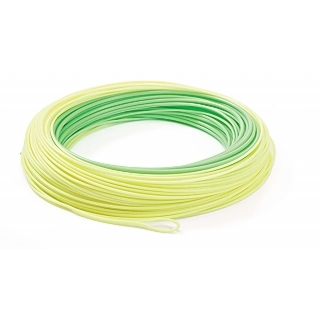 The line is built on a braided multifilament core that ensures the line remains supple in coldwater conditions. 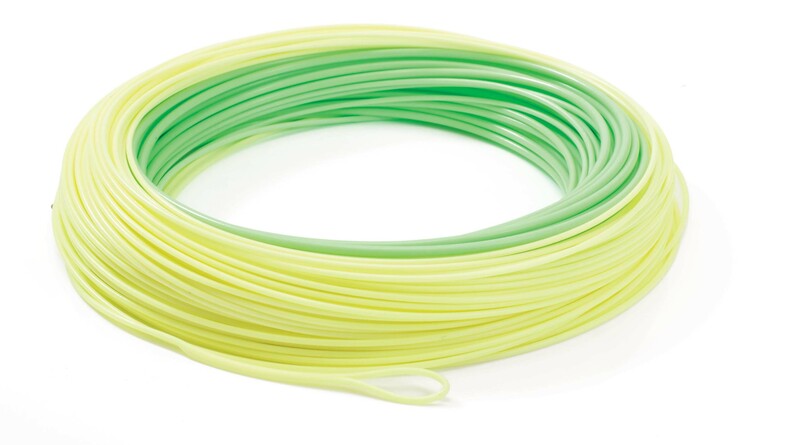 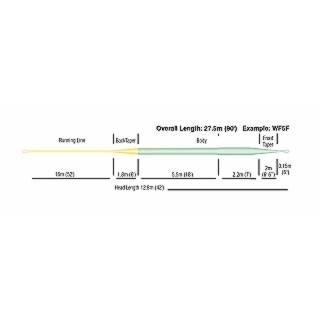 The Super Floatation Tip ensures the line tip doesn’t sink and features a welded loop for changing leaders, which can be cut off without compromising the line’s performance. 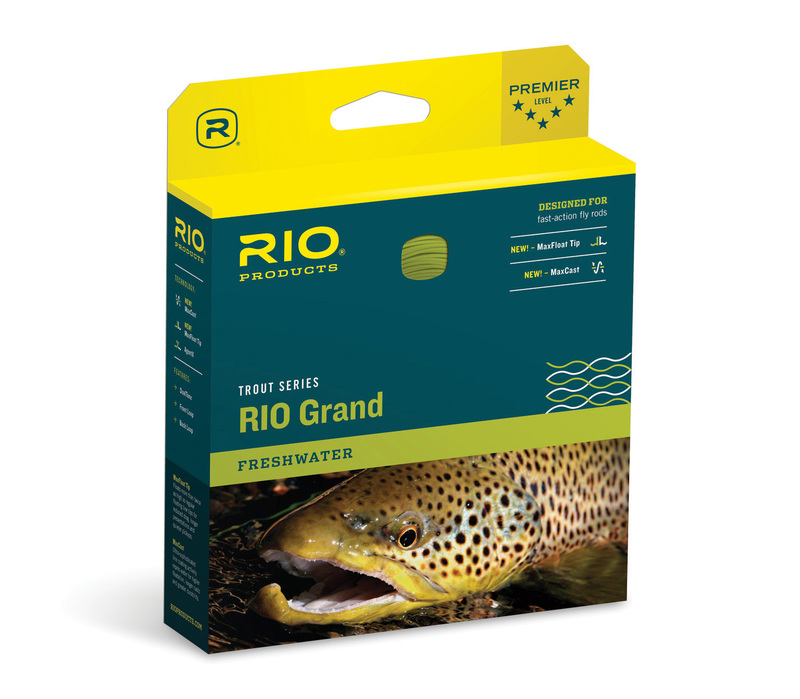 The RIO Grand has a different colour running line to easily determine the loading point of the line, and a welded loop on the back end to make light work of rigging.